It probably won’t but it’s not totally, hypothetically, 100 percent off the table. And that’s good enough for us. “Fast and Furious in space” is a joke fans have been making for years. With each sequel, the franchise gets exponentially crazier so, at some point, space would be the only option left, right? Ha ha, very funny, we’ve all heard it. Even franchise writer Chris Morgan has heard it. And he’s not totally opposed to it. What would be a “perfect thing?” Morgan, who has written every Fast and Furious film since Tokyo Drift (that’s the third one), had a wild idea. Riddick, of course, is another famous Vin Diesel character who just so happens to exist in space. Morgan is also one of the people responsible for Universal’s upcoming Monsters cinematic universe, so knowing that, the idea of linking Riddick and Fast and Furious becomes slightly more plausible. Highly, highly, unlikely, but plausible. 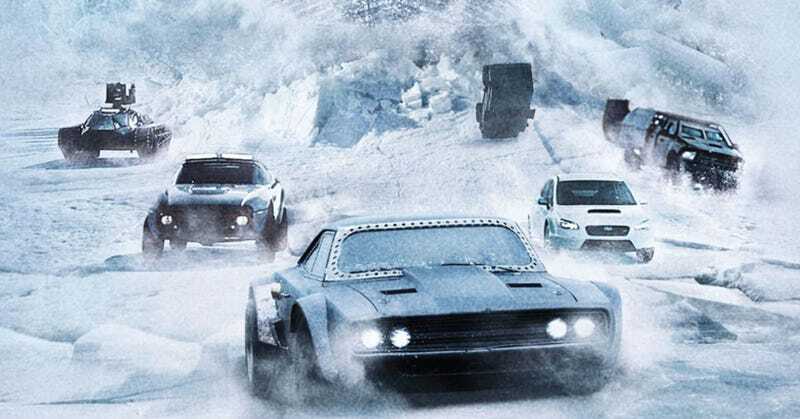 The eighth film in the franchise, The Fate of the Furious, opens April 14. It’s the first of a planned three-film trilogy to close out the franchise at 10 films. 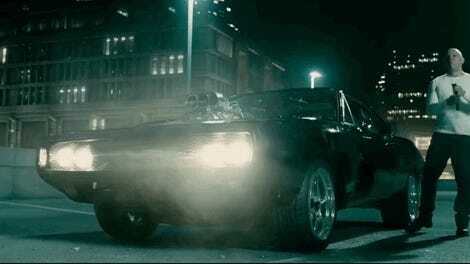 And speaking of Fast and Furious X, do you remember this? Tenth films are a great time to go to space.